E1MG-LX-OM - 100% Brocade Compatible - Lowest Prices! 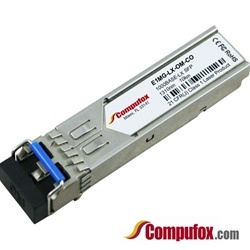 Brocade Compatible 1000Base-LX SFP optic SMF, LC connector, optical monitoring capable. For distances up to 10km.